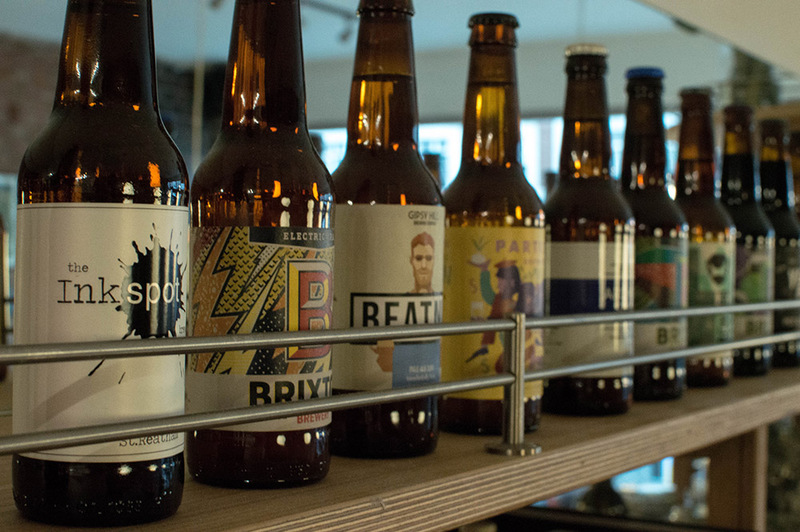 To kick off the Streatham Food Festival on Tuesday 14 June, after two successful pop-up events at We Brought Beer in Clapham Junction we are bringing our third food and beer pairing event to Hood. Its going to be a great evening with five fabulous dishes from our Head Chef Mike Brown paired with five great beers from the chaps at We Brought Beer plus a welcome drink on arrival. So thats FIVE dishes and SIX drinks all for £45! A third of tickets have already sold in less than 24 hours and we are doing four sittings so please get yourself to https://www.webroughtbeer.co.uk/event/brought-hood-part-iii/ and buy your tickets now! – SOLD OUT!